He is probably best known for his 1969, UK number one hit, "Where Do You Go To (My Lovely)" about a poor-born girl who becomes a member of the jet-set. The song was awarded the 1969 Ivor Novello Award, (together with David Bowie's "Space Oddity"). Other Sarstedt songs include "Beirut", "Take Off Your Clothes" and "Frozen Orange Juice" (UK #10 in 1969). In the 1980s & 90's he frequently toured the UK as part of the "Solid Silver 60's" package tours. Most recently, his biggest hit "Where Do You Go To (My Lovely)" was featured in Wes Anderson's The Darjeeling Limited and its prologue Hotel Chevalier. 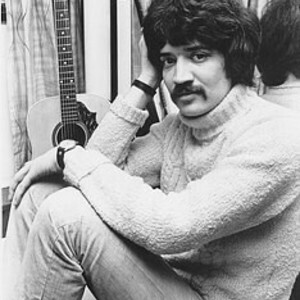 Sarstedt also appears on Peter Thompson's 2007 album "Taking a Dive (Heart First)" singing harmony on "Last Thing on My Mind" and "Don't Think Twice (It's All Right)".